Alessandra Pollina started pollina PR in order to aid businesses and organizations in their communications and public relations endeavors. 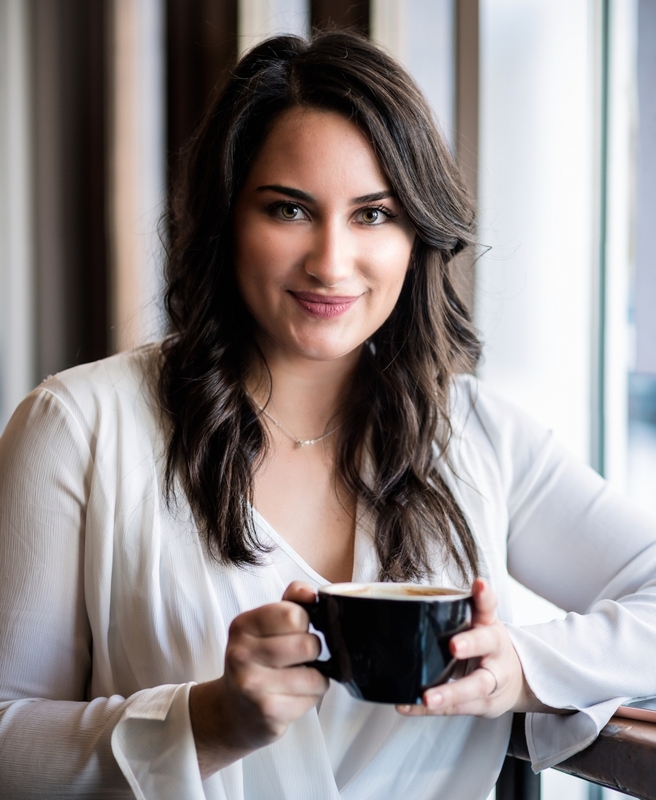 With a background in hospitality and non-profit public relations, Alessandra works with clients to develop strategic communications plans and then to implement them in the most effective way possible. The goal is to grow the client’s business and exposure through successful communications with their audiences. pollina PR works one-on-one with clients to build a communications strategy completely customized to their business and objectives. No matter the size or scope of the project, be it a one time task, monthly PR, or a comprehensive ongoing integrated communications initiative, pollina PR is hands-on and develops the plan you want and need. I work directly with clients, taking the time to understand their business and then offering guidance based on their goals and expectations. The process can involve the client as much they want it to, with daily, weekly or bi-weekly checkins. The most important part is what do you want to get out of this? What is your business working toward and what are the goals you have for PR to help get you there? We want to always work to achieve your ultimate goals and keep those in mind as a guiding light in everything we do. we work alongside our clients, as a member of their team, to get them the results they deserve. we can do the same for you.